Inseam and front snaps for easy changing. An everyday essential for your kid! 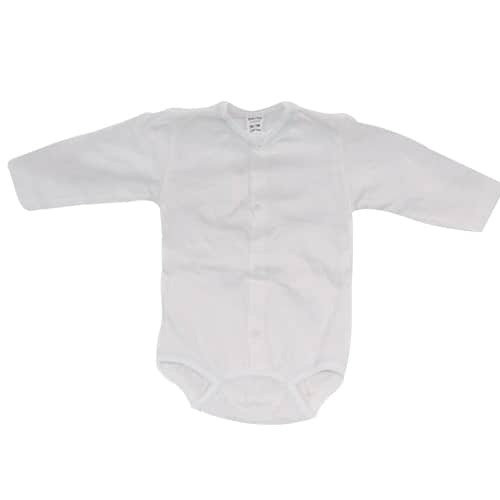 With long sleeves it will continue to be apart of your child’s wardrobe throughout all the seasons. Overalls Are Back in Style. 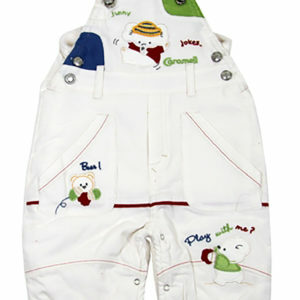 Add some style to your little one’s closet with THESE baby overalls. UNIQUE AND FUN. Young, hip, and functional. Stylishness brings whimsical fun to this sophisticated set. 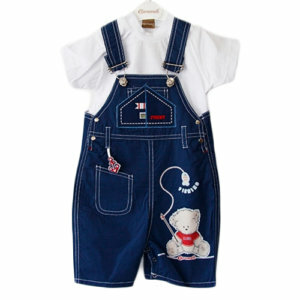 The overalls are perfect for easy changing and a day spent outside!